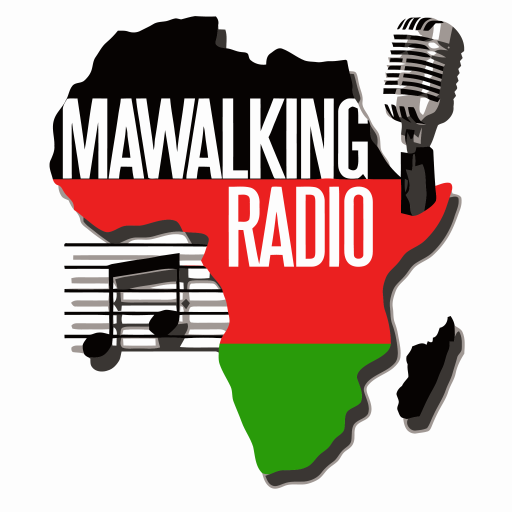 Welcome to yet another breathtaking “In The Dungeon” series streaming to you on Mawalking Radio, hosted by Deejay Brendan a.k.a @brendothesibuor and Kuria G a.k.a Deejay Kuxx of the Plot 17 Family. This Episode is the first segment of a four part series that has been chopped down into two parts. This two hour show let’s you enjoy a scintillating array of music put together by Brendan and Kuxx for your listening pleasure. DNG003PT1onMWR: The Dungeon Series. DNG001onMWR: The Dungeon Series DNG002onMWR: The Dungeon Series DNG003PT2onMWR: The Dungeon Series.